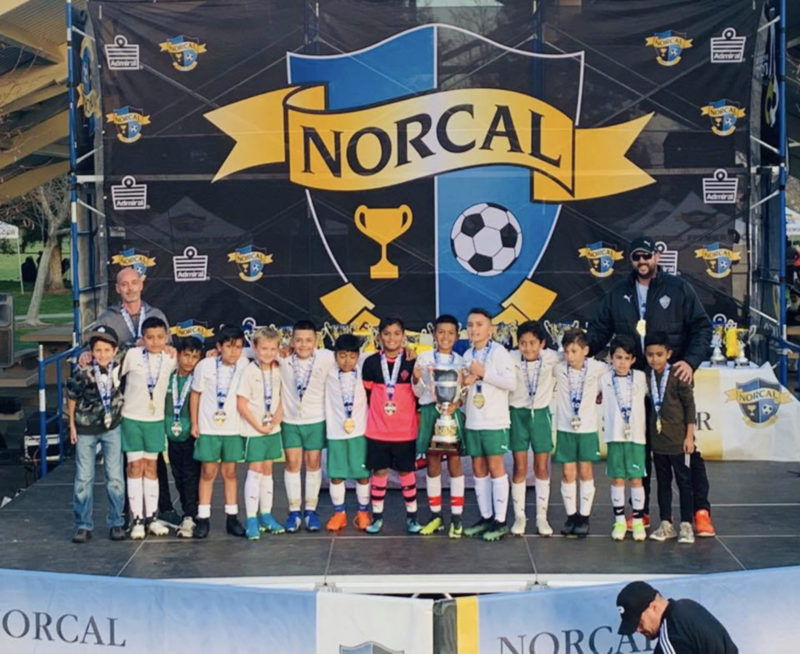 After some delays in scheduling, the U10 State Cup State divisions finally crowned their champions this past weekend in Manteca as a pair of finals went down to the last minute in what was an excellent way to cap off a competitive competition. Blues FC (girls) and Ajax Academy (boys) each ended State Cup on top, earning their teams eternal glory and leaving a lasting memory that each player on the team won’t soon forget. Tied 0-0 at the half, it was a strong team effort from Blues FC that led to the Sacramento-area squad edging Mustang SC in the final. Strong defensive play all weekend led them to this point where they were able to strike with two opportunistic goals in the second half to make sure that they wouldn’t repeat their fate from last year when they lost in the final in a double overtime heartbreaker. Kicks from the mark can be exciting, but some argue that they’re a poor way to decide a game. 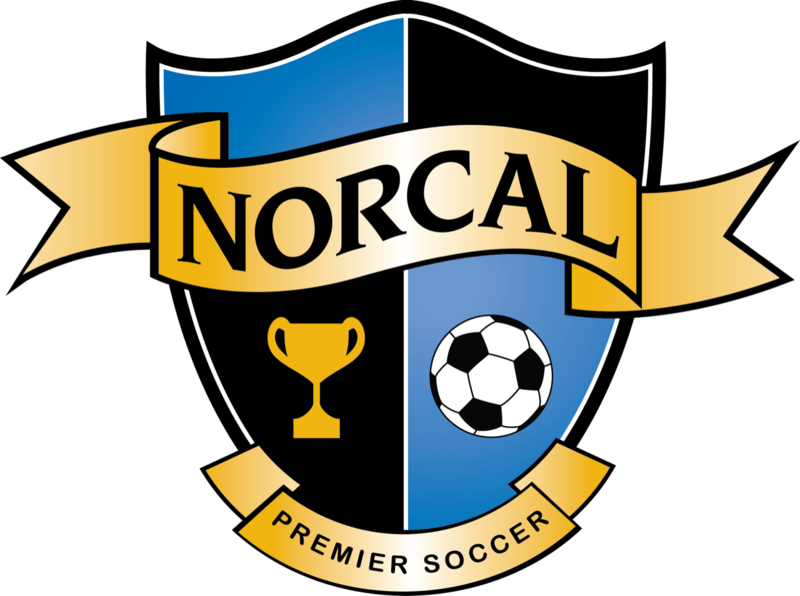 Still, when two tough teams like Ajax Academy and De Anza Force play a level game through regular and overtime, a winner has to be decided. 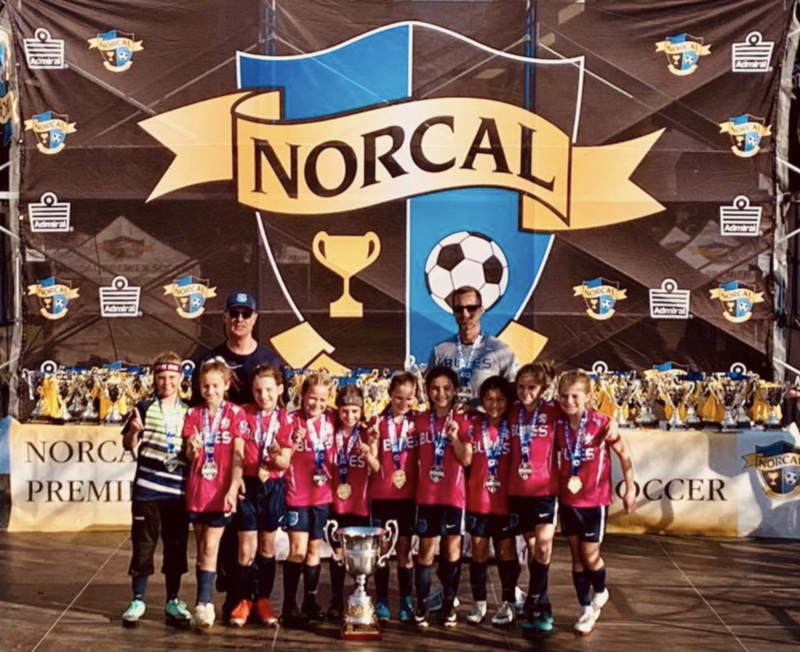 Unfortunately for Force, it was Ajax who came out on top, lifting the trophy to end a stellar campaign that saw them become one of the best sides in the state at any level. Congrats to all the participating teams. 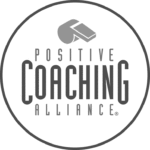 For a link to the rest of the division winners, click here. 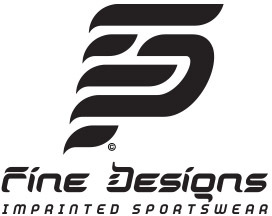 For the U9 winners, click here.